AccuChem’s Aircraft Paint Remover uses the stripping power of methylene chloride to remove the toughest coatings possible. Substances such as catalyzed urethanes, polyesters and other modern paints and coatings don’t stand a chance against our Aircraft Paint Remover. 945 Aircraft Paint Remover AccuChem’s Aircraft Paint Remover #945 is formulated to remove the strongest coatings on the market. Catalyzed urethanes, polyesters, epoxies and other modern coatings will be quickly lifted from steel, aluminum and other substrates. The remover contains a dye that makes it visible on smooth surfaces. This product is an acid activated methylene chloride based stripper. Pair it with our 1320 Aircraft Cleaner for spot stripping around rivets, windows and doors. Please observe all health and safety precautions on label when using this remover. Refer to our Aircraft Paint Stripper Removal for instructions on use. 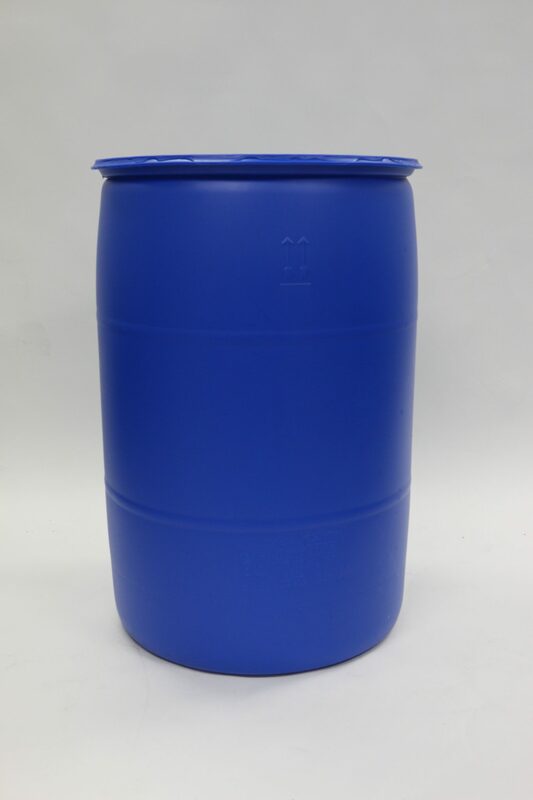 30 Gallon Drum $465.00 ea., 55 Gallon Drum $800.00 ea.